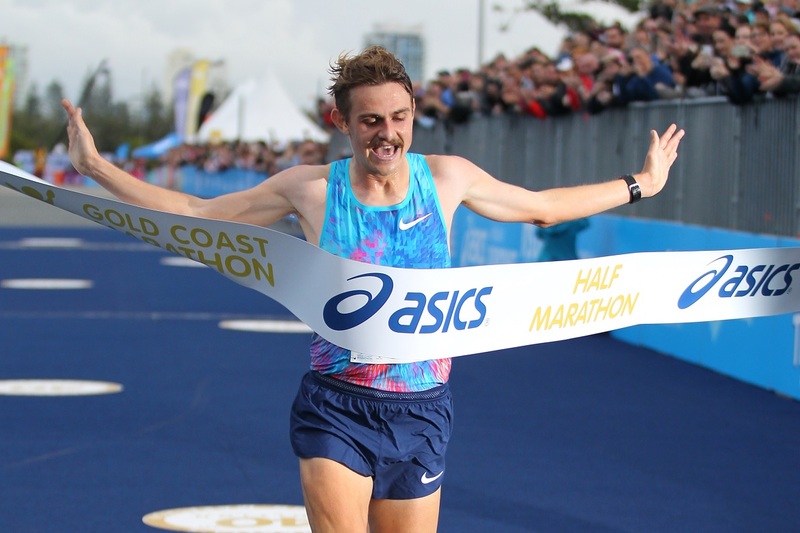 Marathon-Photos.com is the official photographer of the Gold Coast Marathon. They have taken thousands of photos of runners participating in the event from 2001 to now. Your 2018 photos are now available online.